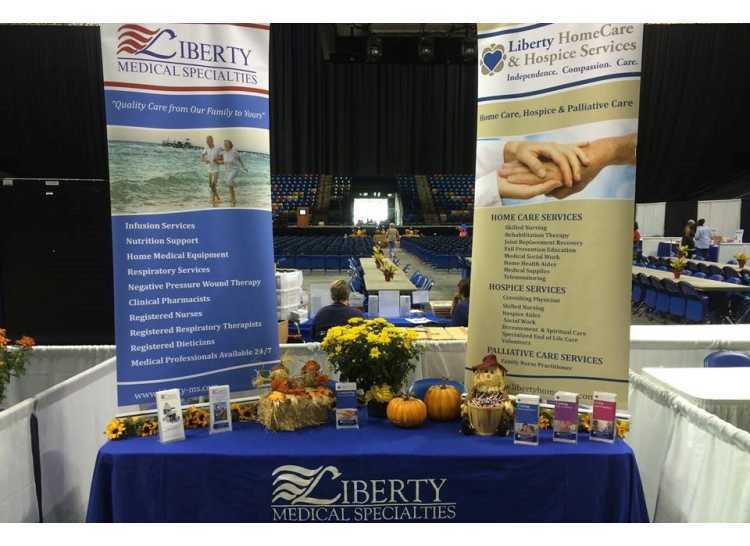 Liberty Medical Specialties provides home medical equipment to North Carolina and South Carolina. 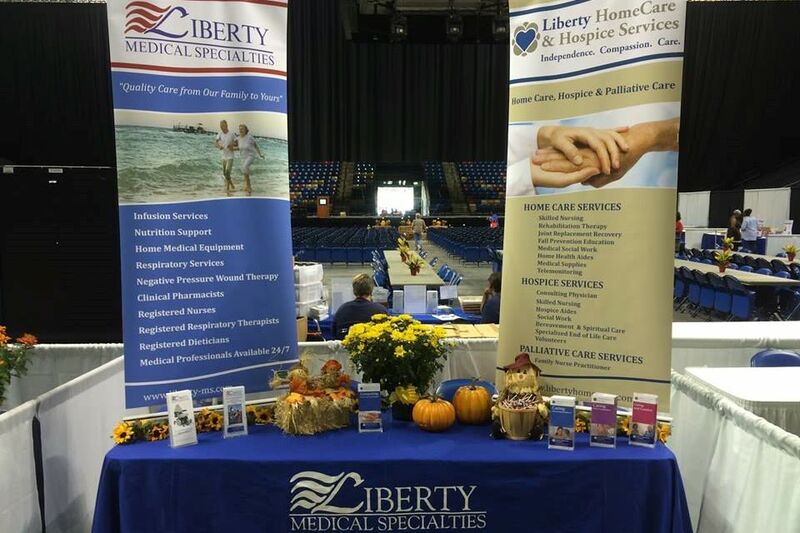 We specialize in respiratory, diabetic, home infusion and much more. 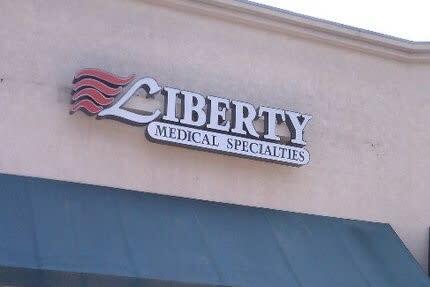 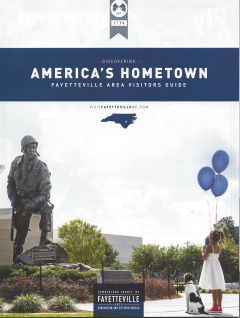 Make sure to visit us online at www.liberty-ms.com or call today!